A guided 7km looped walk starting in the village of Whitegate along part of the East Clare Way walking route. The walk follows quiet roads passing farmland and forestry. The walk is mostly on flat surface. There will be an optional refreshment stop in Whitegate. Please bring suitable walking shoes/boots, waterproof clothing and fluid. This walk is primarily for Active Agers (over 50’s) but all are welcome. Dogs are welcome but must be kept on a lead at all times. All walks are free of charge with an optional donation. 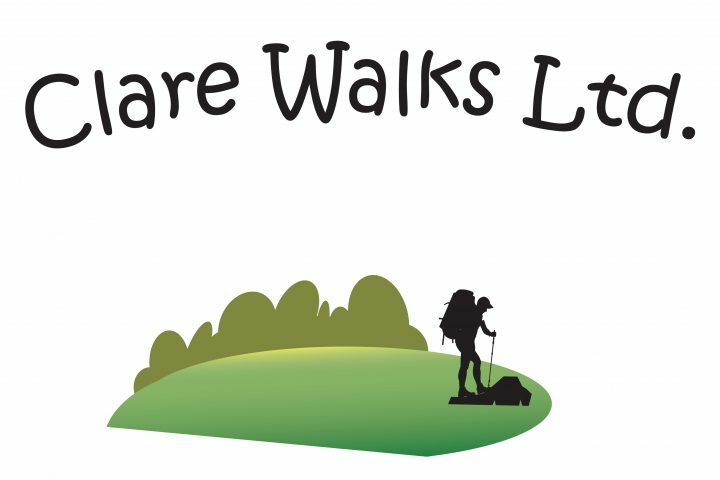 All monies raised will go towards the future maintenance and upkeep of the East Clare Way and the Mid Clare Way walking routes.